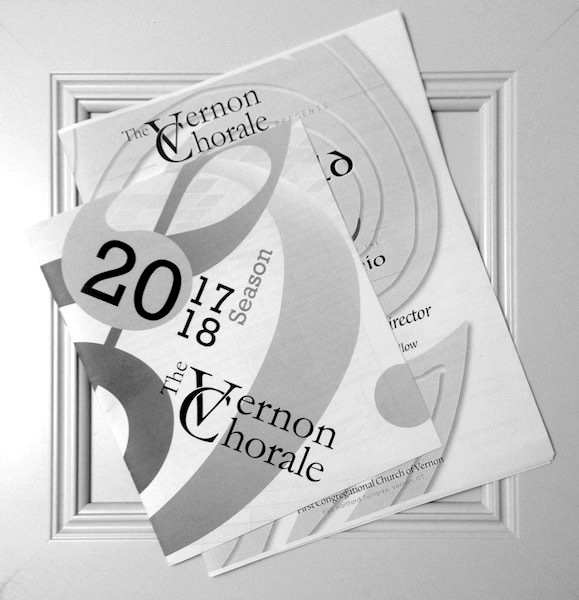 The Vernon Chorale produces an inviting, black-and-white, 8.5″ x 7” ad book that accompanies our concert programs for all three of our annual performances. We draw a dedicated audience from Vernon and surrounding areas, from East Hartford to Willimantic, and typically 200-300 music lovers attend each event. Any business, small or large, is welcome to advertise with us. We offer display ads sized from 1/8 of a page to a full page, starting at $40. A form is available here with more size and pricing details. We accept both digital files and camera-ready print copy. 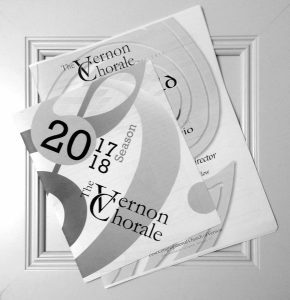 Simply contact us at adbook@vernonchorale.org with your ad or any questions. The deadline for our 2018-2019 ad book is November 1st, 2018. If you have any questions, please contact us at adbook@vernonchorale.com. We’ll be glad to include your business and grateful for your support.